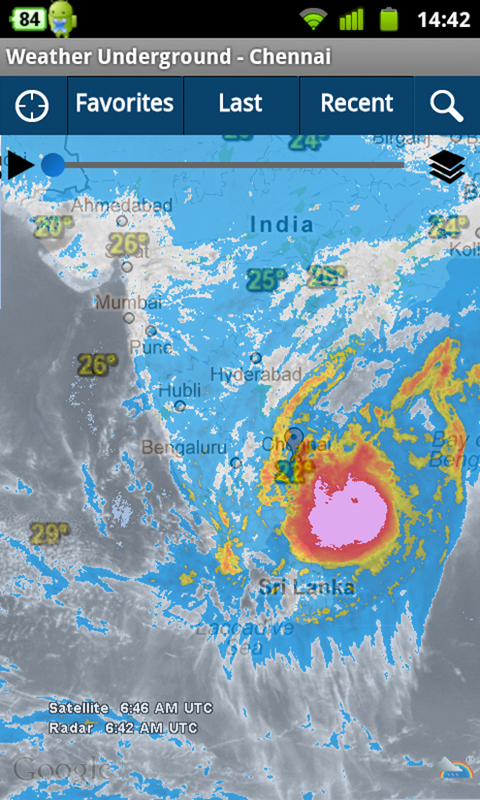 Chennai is getting ready to face the very severe cyclonic storm ‘THANE’. Last year Chennai faced a similar severe cyclonic storm ‘Jal’ in November 2010. Cyclonic storm ‘Thane’ formed over southwest Bay of Bengal has moved west-southwestward and lay centered near latitude 12.00N and longitude 82.50E, at 0830 hrs IST on 29 December 2011. 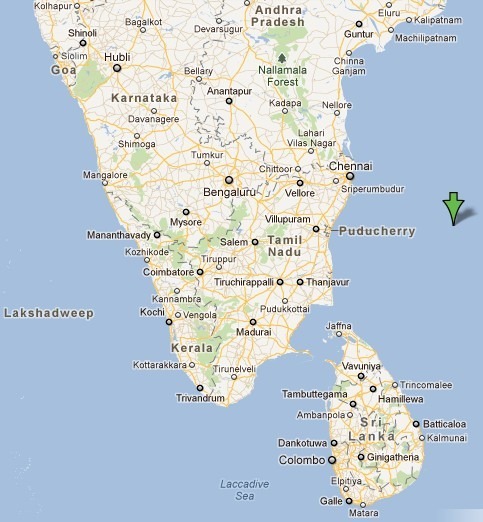 The cyclone is about 270 km east of Puducherry, 250 km east-southeast of Chennai (Tamil Nadu). The cyclonic storm ‘Thane’ is likely to move westwards and cross north Tamil Nadu coast between Nagapattinam and Chennai, around early morning of 30 December 2011. Maximum impact of the cyclonic storm is expected to be felt near Puducherry. 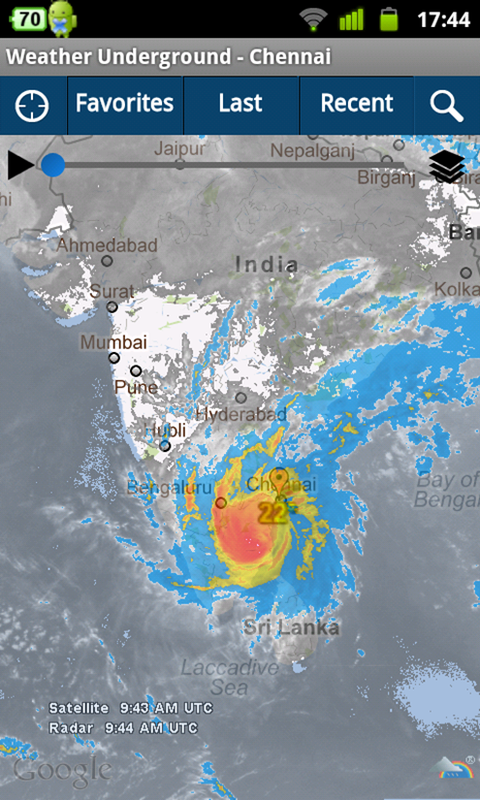 Updates on cyclonic storm can be found out from Android mobile smartphone also, by installing free ‘Weather Underground’ application. 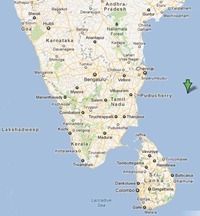 As predicted, Cyclone Thane caused extensive damage to Puducherry.